Unlocking the potential of executives and companies to position them for optimal success. At Triad Recruiting, our consultants are experienced marketplace experts who are skilled at finding the best talent for organizations. Recruiting from both active and passive job-seeking pools, we streamline the process to save businesses time and money finding the perfect candidate for a given leadership role. Being responsive, communicative and professional throughout the process. 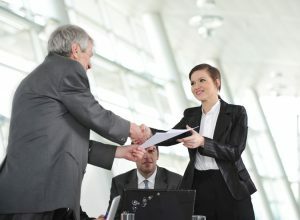 With Triad Recruiting, you can expect excellence, respect and integrity while we connect you with the best executive to take your business to the next level of success. Let’s discuss your executive needs. Call 858-663-0163 or email us to set up an initial consultation. Driven by professionalism, integrity and excellence, our consultants are ready to find the executive(s) your organization needs to grow and achieve optimal success.